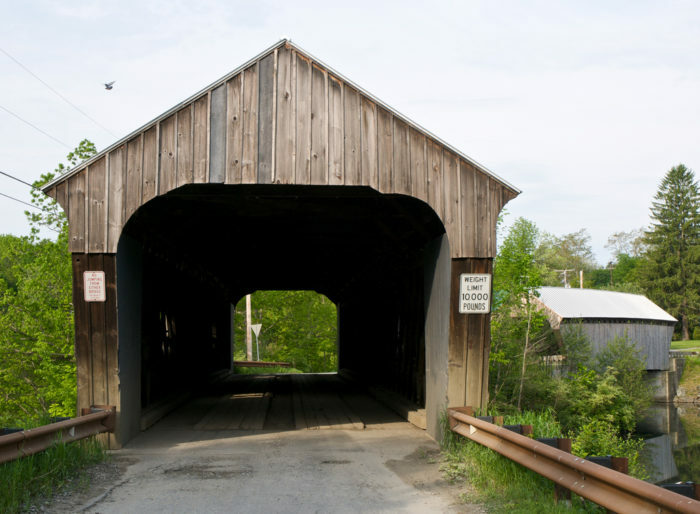 Vermont is the state with the highest number of authentic covered bridges per square mile in all of the United States. There is something endearing about these old-fashioned water crossings. 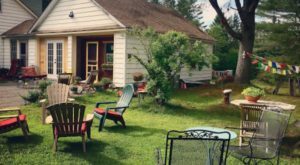 Many were built back in the 1800s and stir up visions of horse-drawn buggies making their way from farm to town. These bridges just begged to be photographed and experienced first hand. 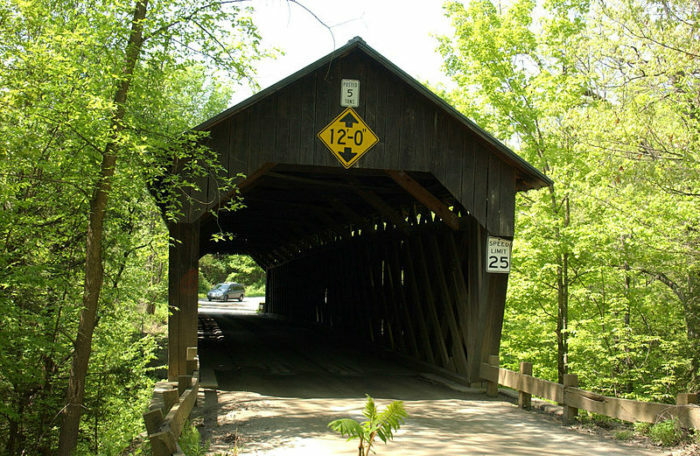 Explore 17 covered bridges in Windsor County, enough to make a picture perfect day trip. 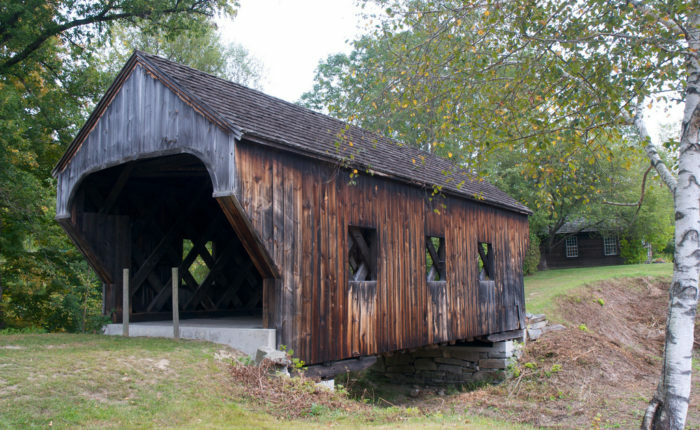 The Baltimore Covered Bridge was built in 1870 and originally crossed Great Brook in North Springfield. It was moved to its current location in Springfield in 1969. While the bridge is certainly photo-worthy, it is now closed to traffic. 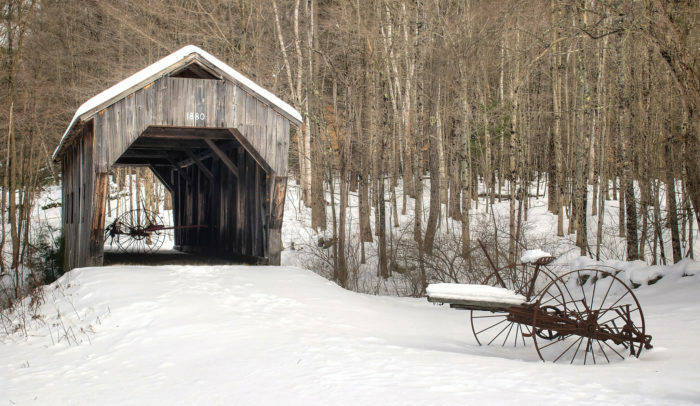 The Titcomb or Stoughton Covered Bridge is a 48-foot long private construction built around 1880. The bridge carries a footpath over Schoolhouse Brook in the town of Weathersfield. Enjoy spending some time at this backroad setting. The Salmond Covered Bridge is a 53-foot span on Henry Gould Road crossing Sherman Brook. 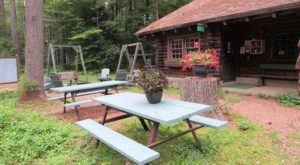 Take your time to soak in the views and enjoy the picnic area along this lesser traveled road. Make your way to the Upper Falls Covered Bridge also known as Downers Covered Bridge in western Weathersfield. The 120-foot long span crosses Black River on Upper Falls Road and was built in 1840. The bridge underwent reconstruction in 2007. 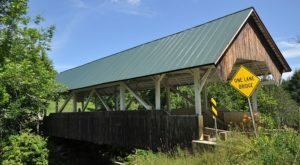 In West Windsor, you'll find Bests Covered Bridge also known as Swallow Covered Bridge. This quaint structure carries Churchill Road over Mill Creek. The lightly trafficked Bible Hill Road is carried over Mill Brook by Bowers Covered Bridge. 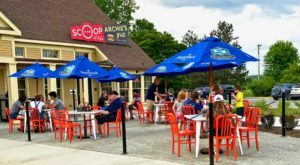 Constructed in 1919, this long-standing fixture is located in the town of West Windsor. One of the newer constructions, the Quechee Covered Bridge is a 70-foot steel bridge built in 1970. The bridge has two lanes of traffic on Waterman Hill Road and a pedestrian sidewalk crossing Ottauquechee River. Take a walk across, the views are astounding in either direction. 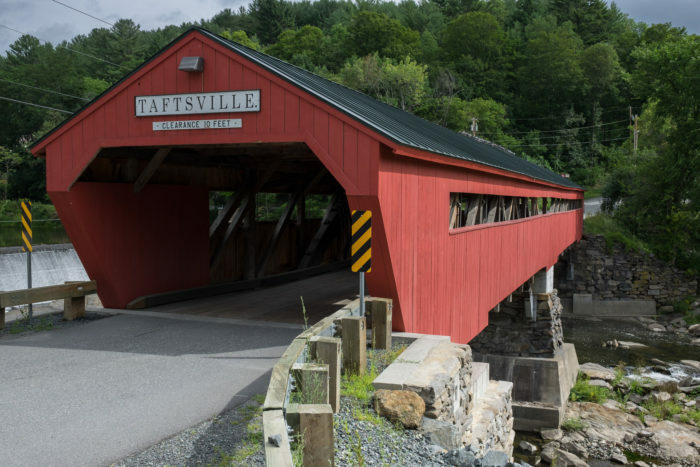 Also crossing the Ottauquechee River is the 189-foot Taftsville Covered Bridge. 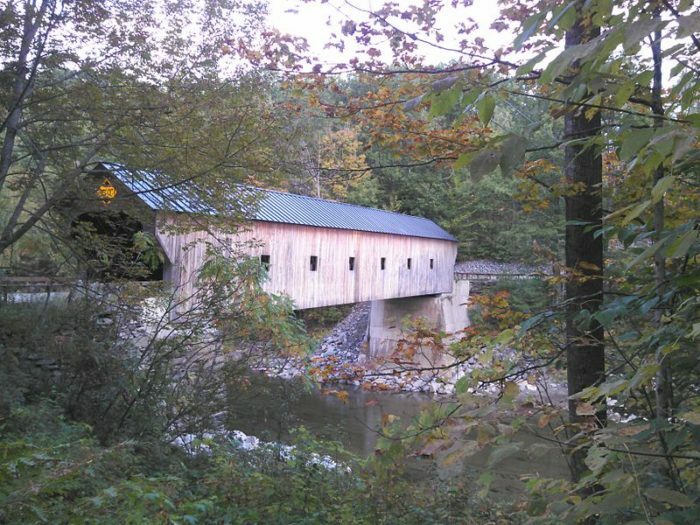 Built in 1836, this is one of the older covered bridges in the state. 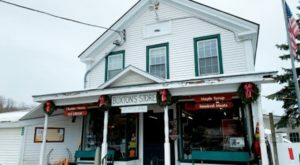 It is located in Taftsville. 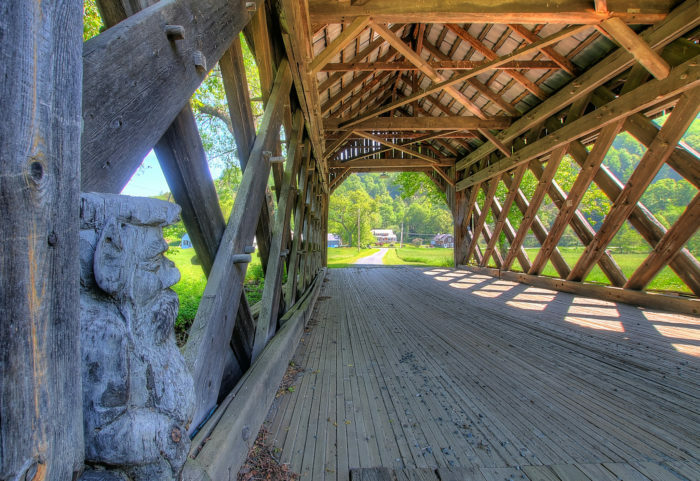 Lincoln Covered Bridge in Woodstock also cross the Ottauquechee River with a 136-foot span. This bridge is unique with its one-of-a-kind Modified Pratt Truss with an arch construction. Take a ride down Fletcher Hill Road to cross this 1877 bridge. The fourth covered bridge crossing Ottauquechee River is Middle or Union Street Bridge. This river crossing sees plenty of traffic from the bustling village of Woodstock in the summer. 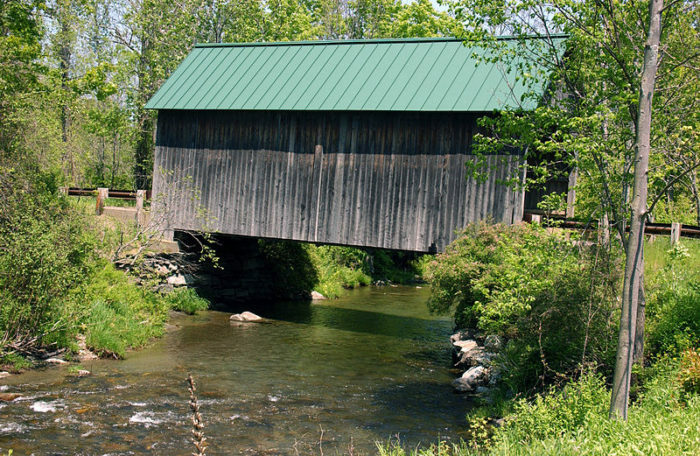 Smith or South Pomfret Bridge in Pomfret is a 39-foot covered bridge spanning Barnard Brook on a private lane. 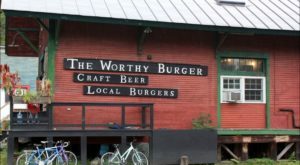 It was originally constructed in 1870. 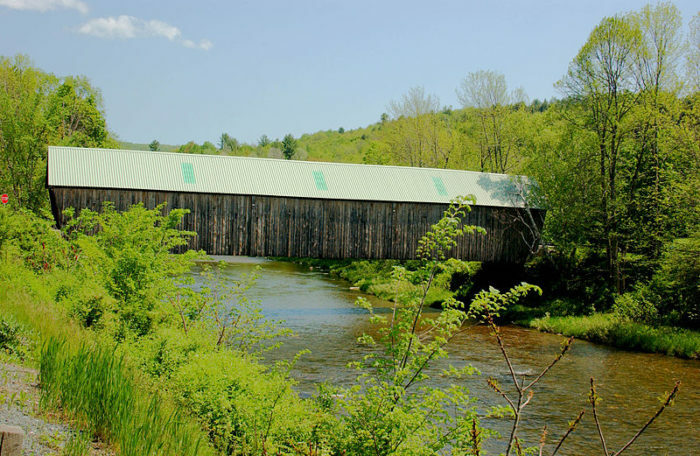 Martins Mill Bridge is a picturesque water crossing that spans 135 feet over Lulls Brook. Drive down the lightly trafficked Martinsville Road to capture some fantastic shots of this 1881 bridge. There are two bridges in Hartland crossing the Ottauquechee River on Mill Street. The eastern bridge was built in 1870 and its twin was constructed in 2001. 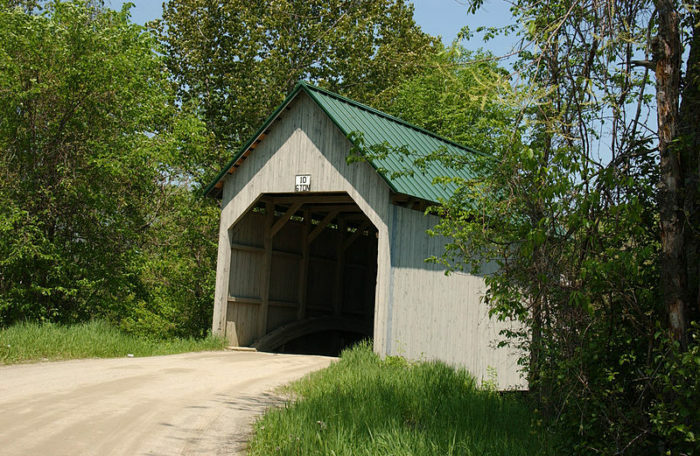 The crown jewel of covered bridges is the Cornish-Windsor covered bridge. Spanning 449 feet between Cornish, New Hampshire and Windsor, Vermont this is the longest covered bridge in the state. 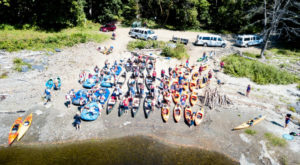 Its beauty is majestic as it hovers above the scenic Connecticut River. Two other covered bridges in Windsor county, the Frank Lewis in Woodstock and the Ledoux Hometown in Reading are private recent constructions built in 1982 and 2008 respectively. 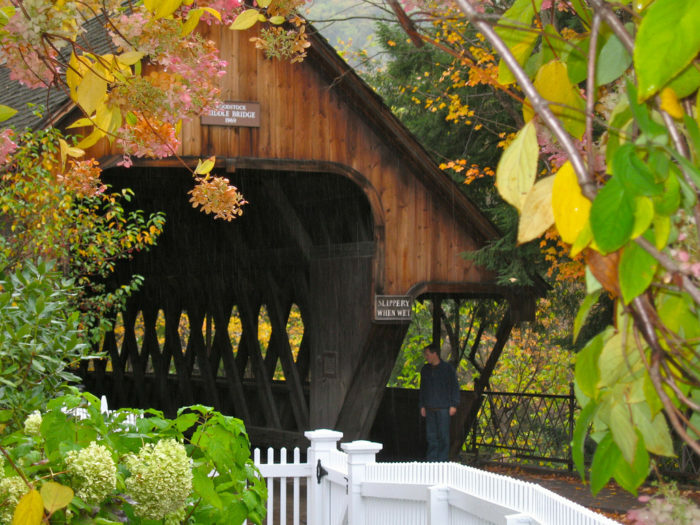 How many out of these 17 covered bridges have you visited? 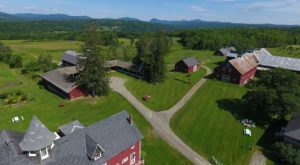 There is another water crossing in Vermont that is not so pleasant. 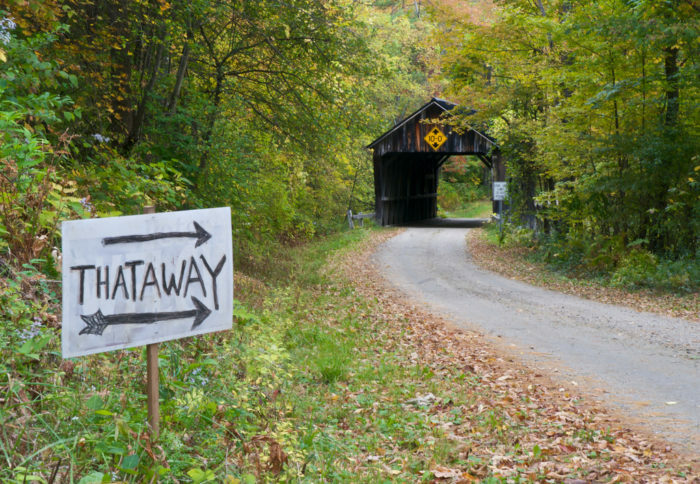 Check out the story of this creepy haunted covered bridge here.